Save up to 25% on regional ads and print networks, too! NEW NYNPA Jobs Network add-on gets job postings on 100+ job sites at a great price! 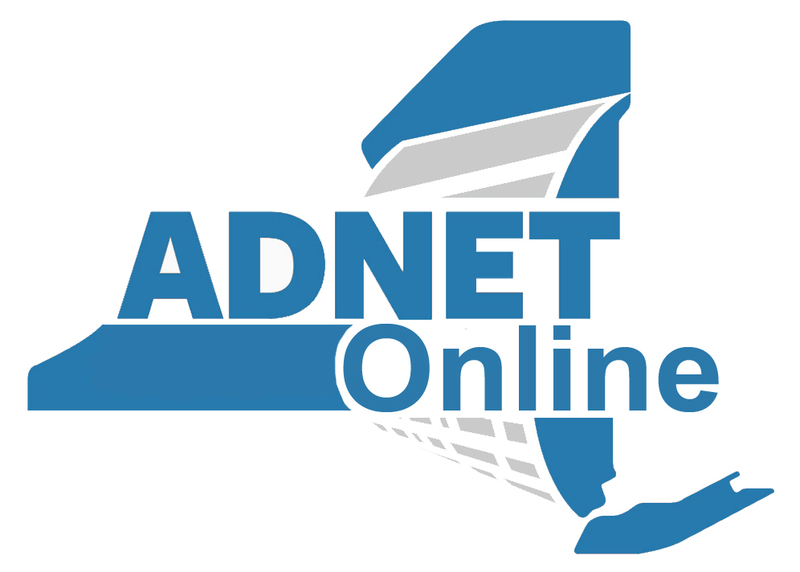 Take your advertising campaign online with the simplicity and affordability of NYNPA's advertising networks with AdNet Online. 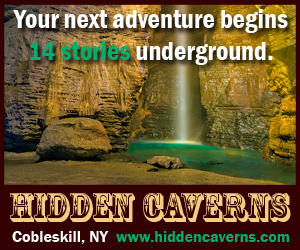 This digital display network enables you to place basic banner ads on up to 21 news websites across New York State easily and at a price you can afford. Static, animated and video banner ads are available in two standard web sizes, and campaigns can run regionally or statewide. AdNet Online is ideal for advertising employment opportunties, business opportunities, events, products or services, and it's a great add-on to any print campaign. Learn more about AdNet Online below. 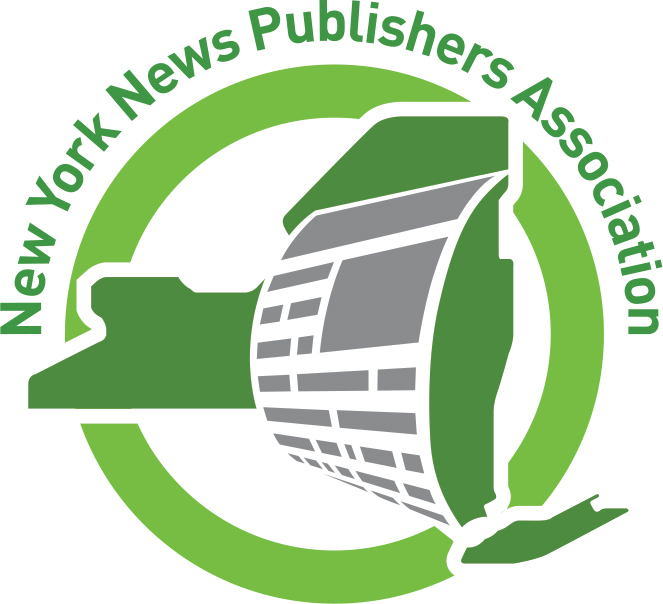 Your ad will run on multiple news websites in New York State (either statewide or in a specific region) for a period of 7 days (Sunday to Saturday). Your ad will appear 7 days on each participating news website within a given region (for regional orders) or in all regions (for statewide orders). Two standard web ad sizes are available: Box (300 x 250 pixels) and Leaderboard (728 x 90 pixels). Available formats included static banner, animated banner, and video banner (all sizes and formats are the same price, however ad design/layout rates vary depending on format - Static banner ad layout is $25, while basic animated banner ad layout is $50). See below for samples. For general information on AdNet Online please download our media kit (PDF). Order must be placed no later than 1 p.m. (noon) Eastern Standard Time on the Thursday before publication.